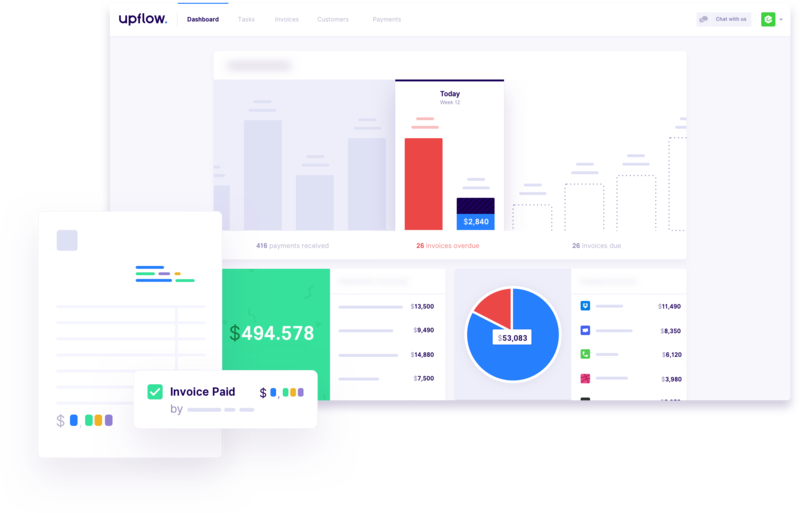 Meet Upflow, a French startup that wants to help you deal with your outstanding invoices — the company first started at eFounders. If you’re running a small business, chances are you’re either wasting a ton of time or a ton of money on accounts receivable. Some companies will pay a few days later. But let’s be honest. Too many companies wait 30 days, 40 days or even more before even thinking about paying past-due invoices. You end up sending emails, calling your clients and wasting a ton of time just collecting money. You might even feel bad about asking for money even though you already signed a deal. 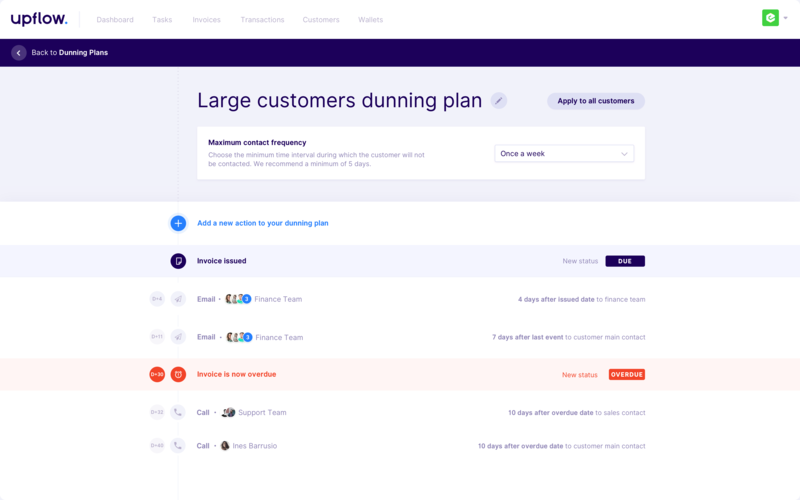 If everything I described resonates with you, Upflow wants to manage your invoices for you. It doesn’t replace your bank account, it doesn’t generate invoices for you. It integrates seamlessly with your existing workflow. After signing up, you can send invoices to your client and cc Upflow in your email thread. Upflow then uses optical character recognition and automatically detects relevant data — the customer name, the amount, the due date, etc. 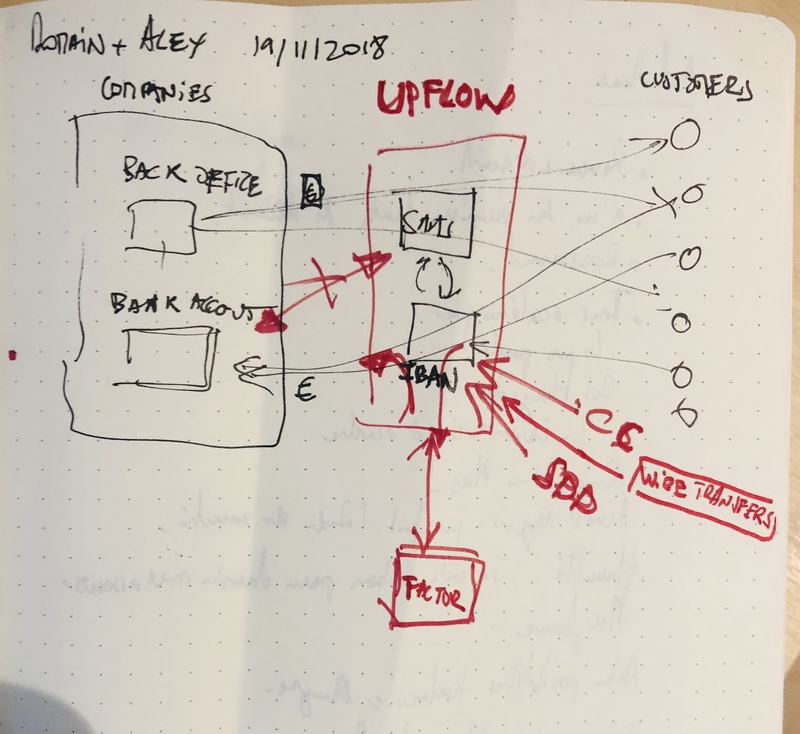 In other words, Upflow has created a brick that sits between your company’s back office and your customers. Eventually, you could imagine more services built on top of this brick as Upflow is learning many things about your company. According to Louisy, small and medium companies really need this kind of product — and not necessarily tech companies. Those companies don’t have a lot of money in their bank accounts, don’t have a big staff and need to save as much time as possible.